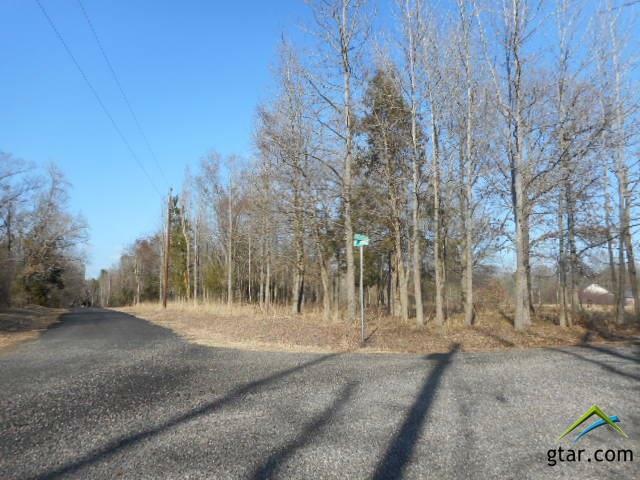 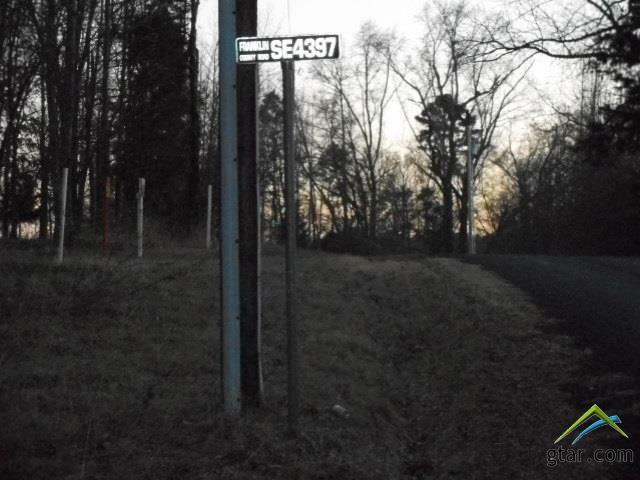 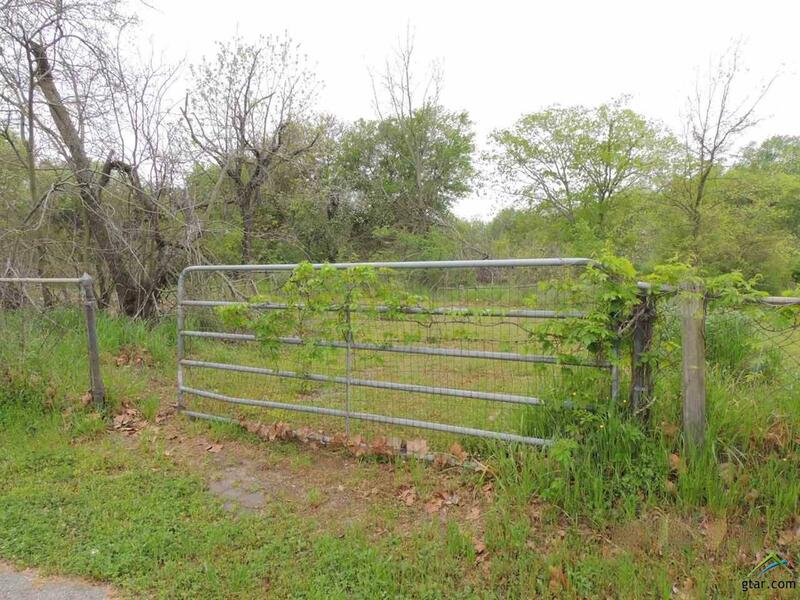 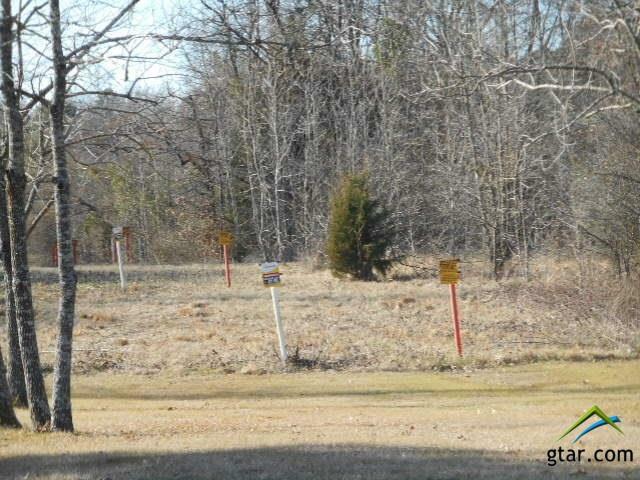 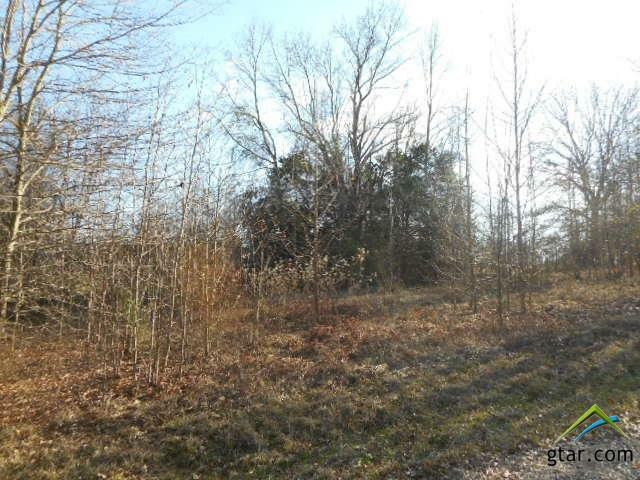 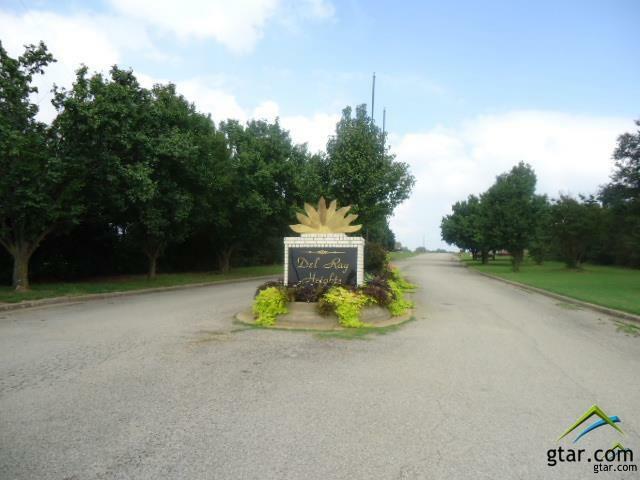 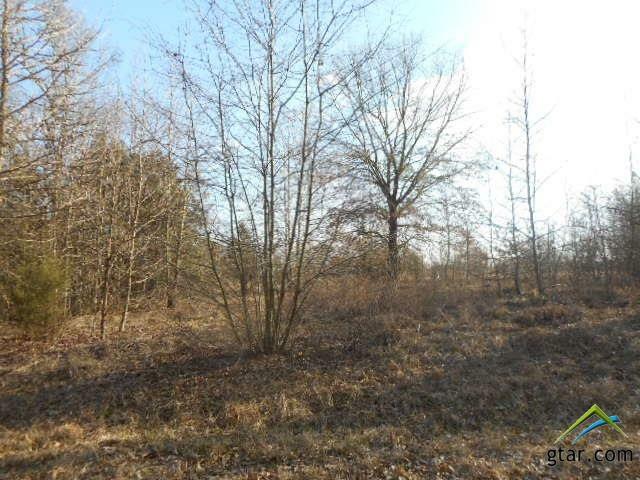 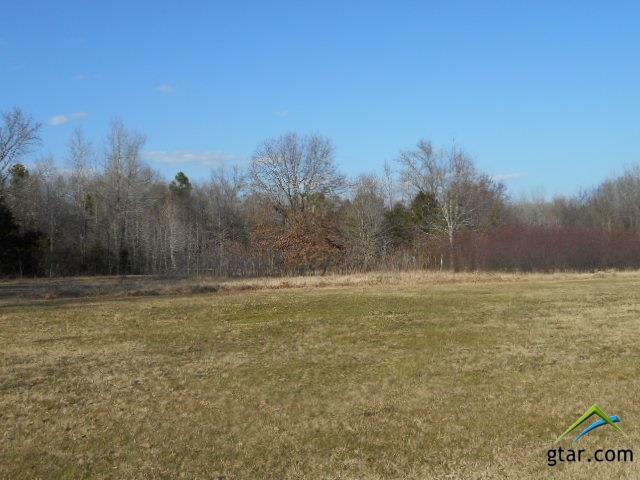 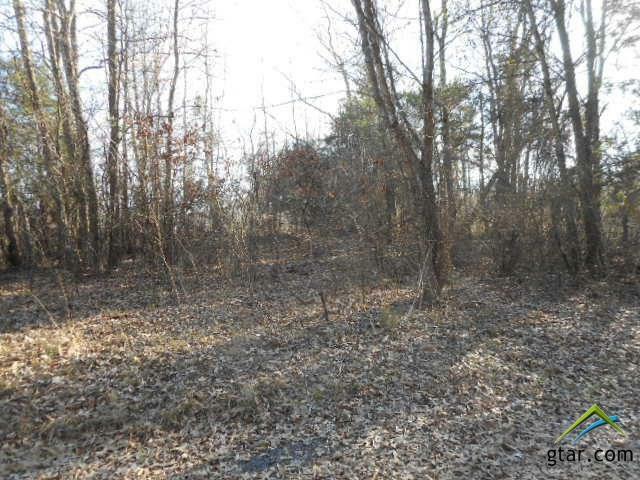 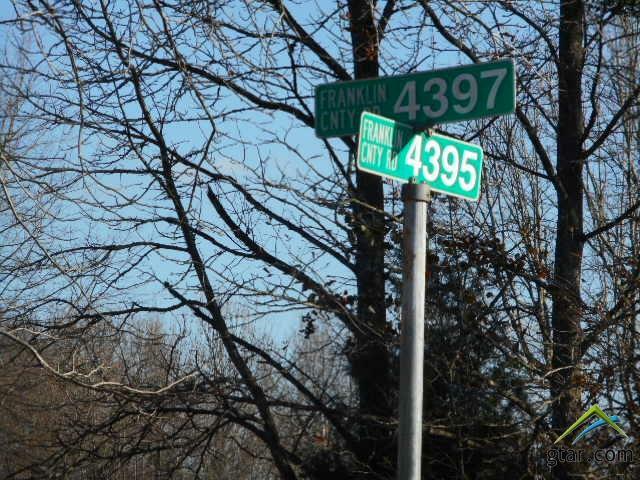 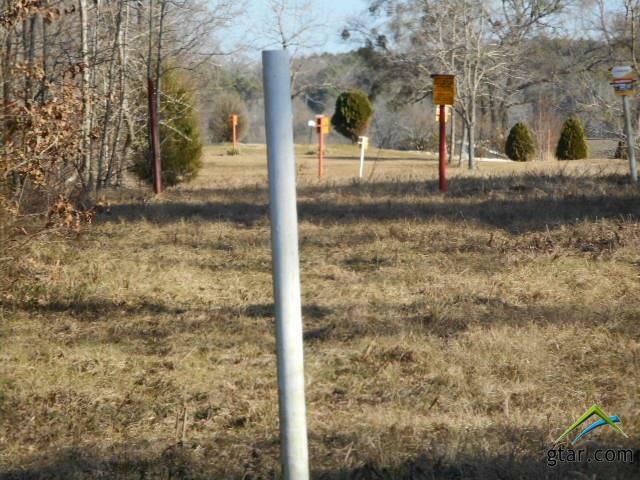 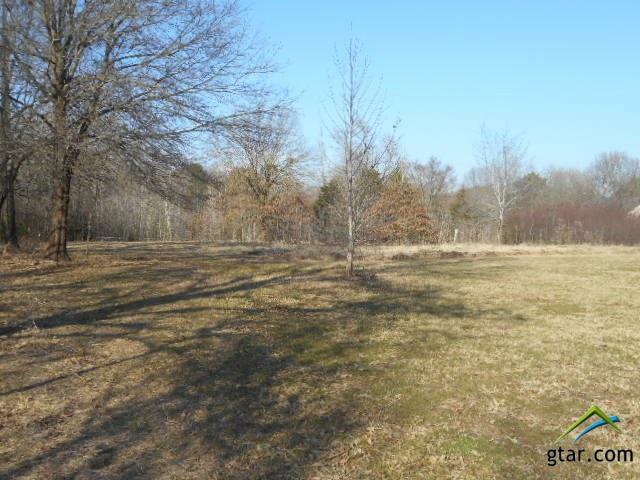 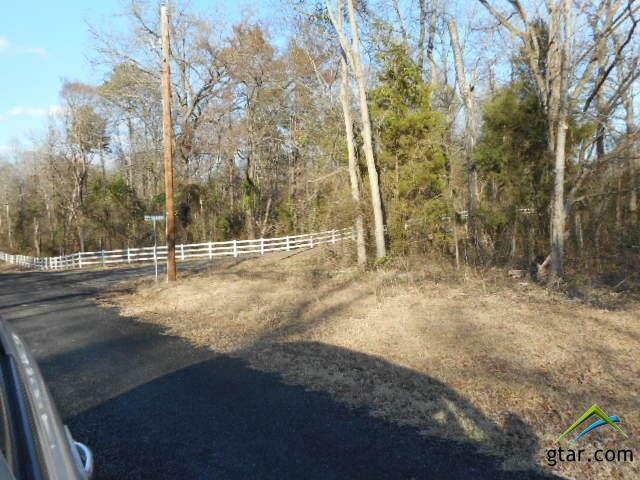 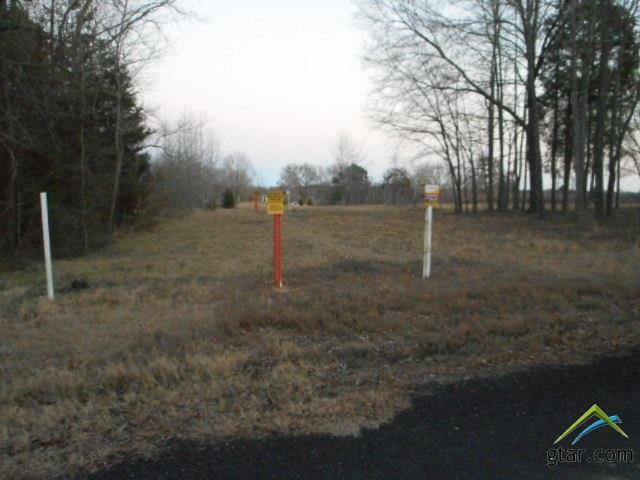 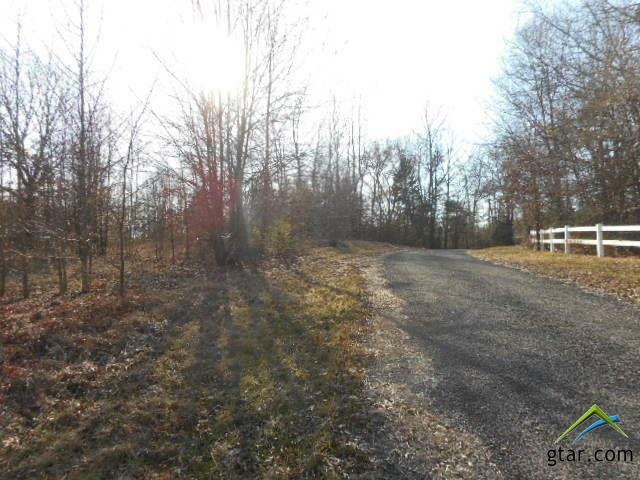 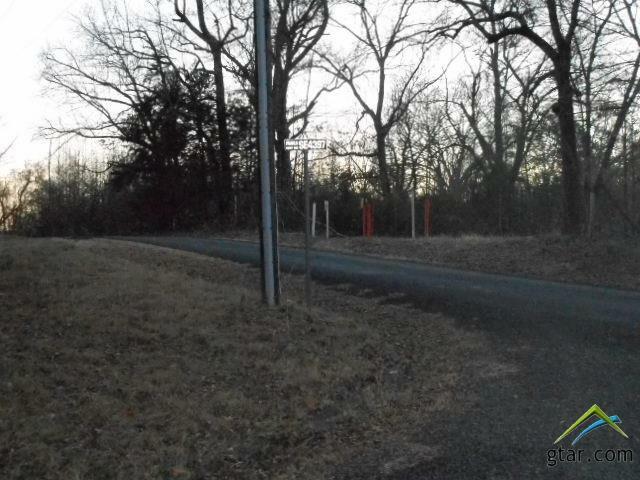 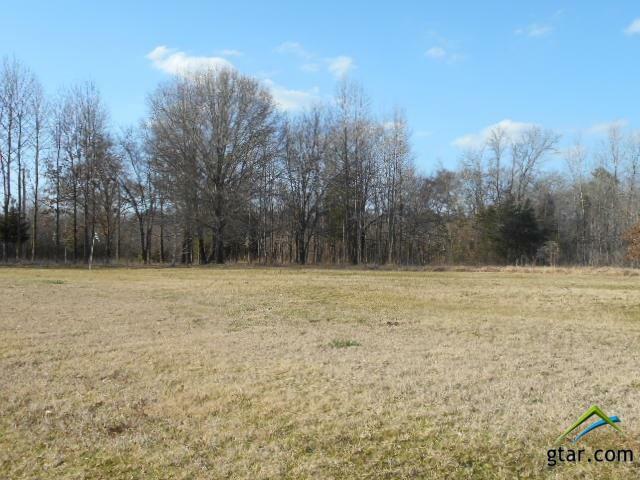 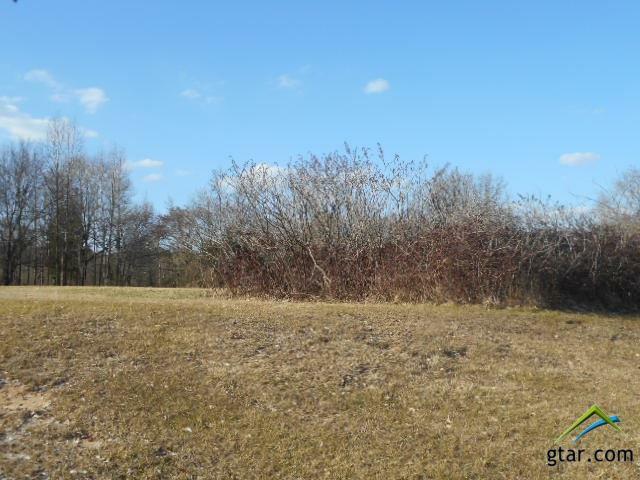 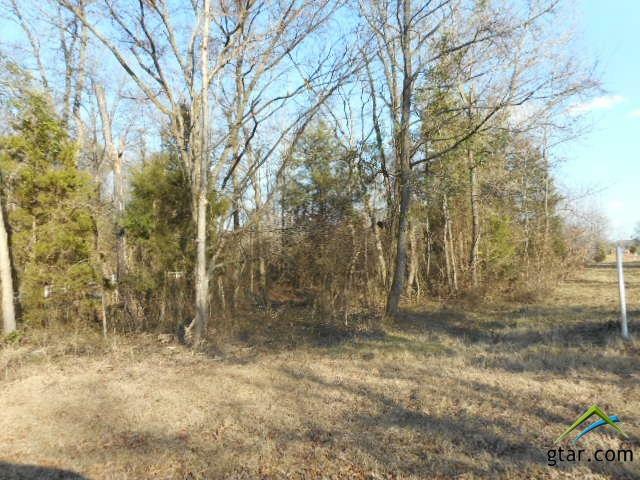 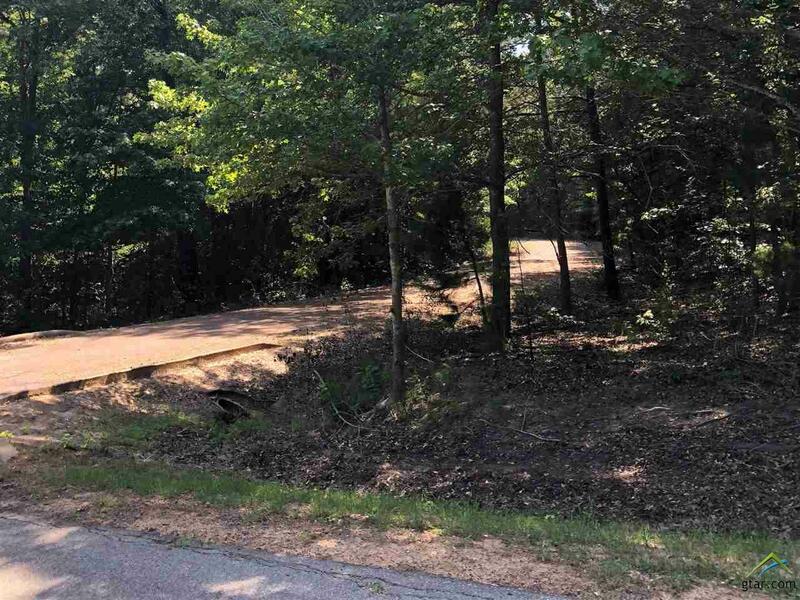 These 4 lots total 2.5 acres and offer several beautiful building sites. 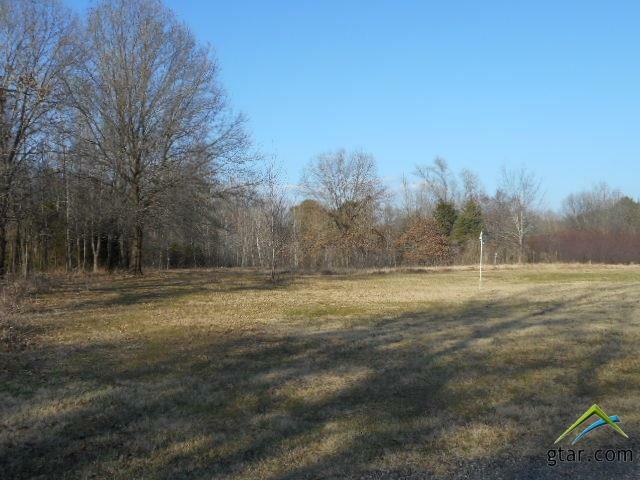 The lots on the east side offer a lake view and the lots on the west side offer view of wooded area. 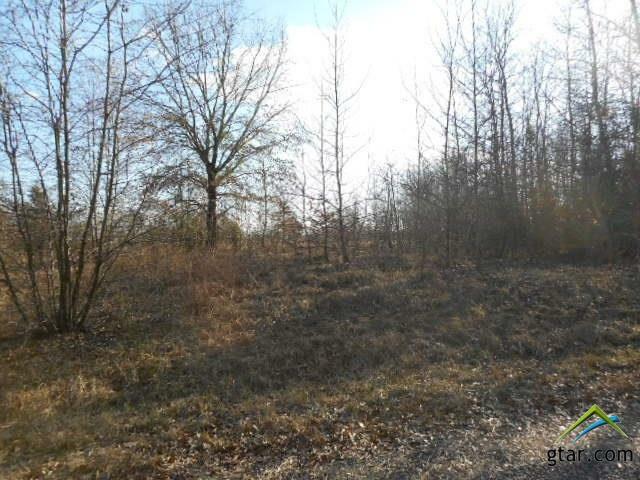 NO Homeowners Association but is mobile home restricted and no hunting. 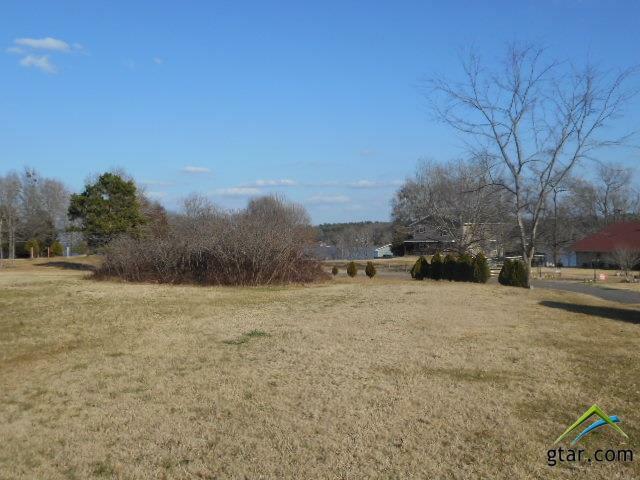 Nice area to live and play in!